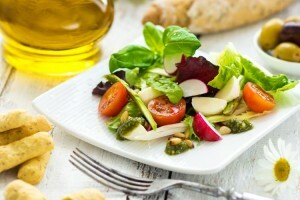 Refined Vegetable Oil- Is Your Cooking Oil Behind Those Digestion Troubles? Digestion-related problems, such as heartburns, stomach cramps, nausea and gas affect a lot of people, especially people with sedentary lifestyles. Digestive tablets and syrups can provide temporary relief but your problems return with a vengeance as soon as you breach the code of healthy eating. So, before you stock up on antacids, digestives or other formulations to treat digestion troubles, let’s find out what you should do to keep digestive troubles away. Of things, various factors affect your digestive health. Among these, the choice of your cooking oil plays an important role in affecting your digestion – for good or for worse. 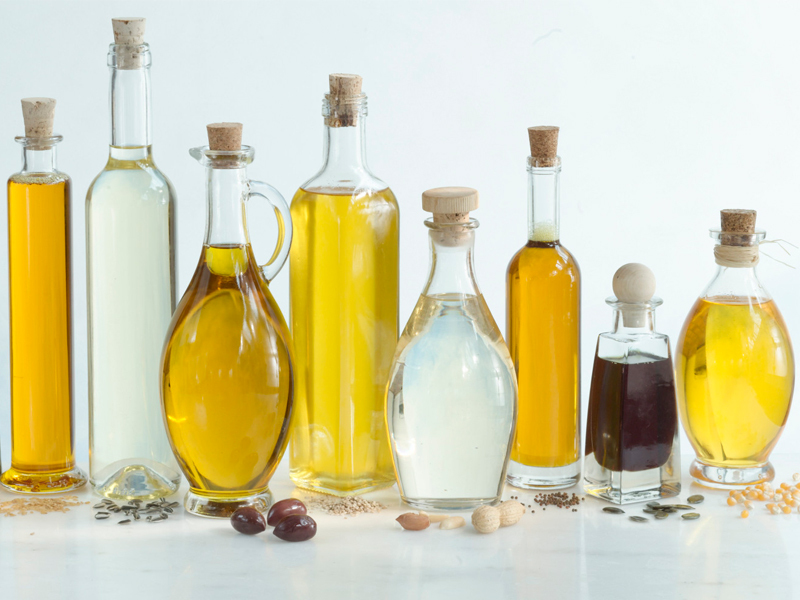 When choosing cooking oil, it is important to keep in mind the type of fat it contains. Research studies have linked excessive consumption of Omega 6 Poly Unsaturated Fatty Acids (PUFA), found in most commonly-used vegetable oils, with greater risk of Ulcerative Colitis and Inflammatory Bowel Disease (IBD). On the other hand, hydrogenated oils can cause digestion problems by contributing to the overabundance of harmful Trans fatty acids and causing an imbalance in the ratio of Omega-6 to Omega-3 fatty acids (also known as essential fatty acids or EFAs). Worse still, hydrogenated oils like vanaspati are highly carcinogenic in nature. A better option would be olive oil as it has a high smoking point that resists heat-induced damage. An ideal cooking oil should be rich in monounsaturated fatty acids (MUFA), also known as good fat. MUFA builds a thin crust over your food during deep frying, which inhibits the absorption of oil and keeps your cholesterol levels low. 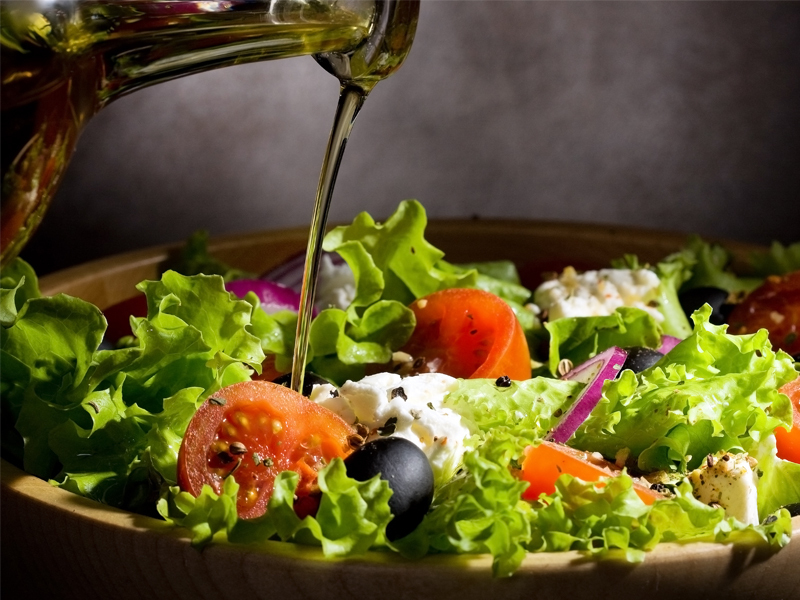 Olive oil has almost 75 percent MUFA, making it extremely healthy and light for your digestive system. Choosing olive oil over less healthy oils, such refined vegetable oil, butter, and margarine, may benefit your digestion and even more. According to the International Olive Oil Council, food when cooked in olive oil is easier to digest, lighter and better absorbed in the digestive tract. Olive oil has mild laxative properties which help prevent constipation. The digestion-friendly benefits of olive oil do not end here. 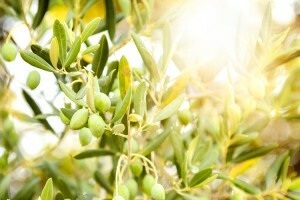 Olive oil helps in lipid emulsification and prevents formation of gall bladder stones. It inhibits gastric reflux, a very common digestion problem among people, even youngsters. So, the next time you decide to feast on those mouth-watering delicacies, make sure you savour the taste without having to worry about digestive health issues. 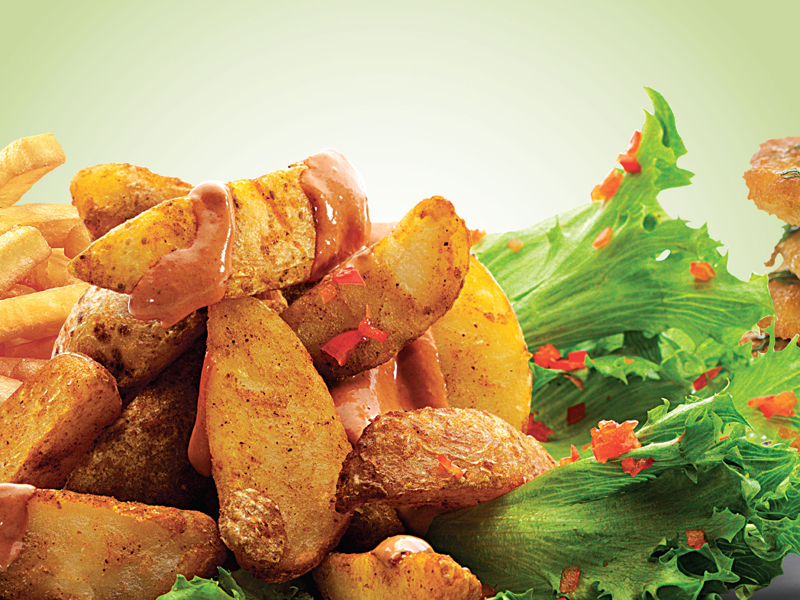 For this, make some changes to your cooking style – switch to a better cooking oil. This can go a long way to protect and ease your gastrointestinal tract.